Clara Ogbaa was recently named the university’s new Director of Library Services. 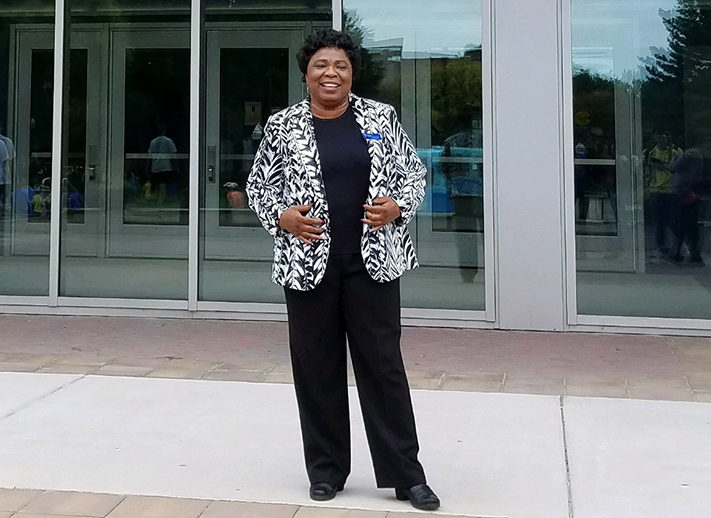 Ogbaa has been the Director of Library Services at Gateway Community College since 2008 and the Interim Director of Education Technology at Gateway since 2016. 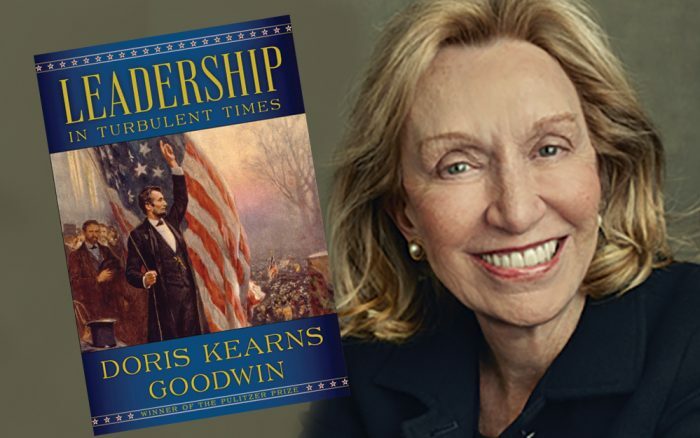 Under her leadership and management, the GCC Library experienced tremendous growth and a complete transformation of library services and resources for students. Ogbaa oversaw the successful consolidation of the GCC Long Wharf and North Haven campus libraries’ services and collections and moved them into the new state of-the-art downtown college facility. The consolidation improved services and facilities, increased students’ information literacy and increased the educational technology skills of students and faculty. As Gateway’s representative on the CSCU Council of Library Directors, she was highly involved in the 2017 implementation of the new system-wide library platform; Ogbaa will remain on the Council, now as Southern’s representative. Ogbaa has presented locally, nationally, and internationally on information literacy and emerging technologies. 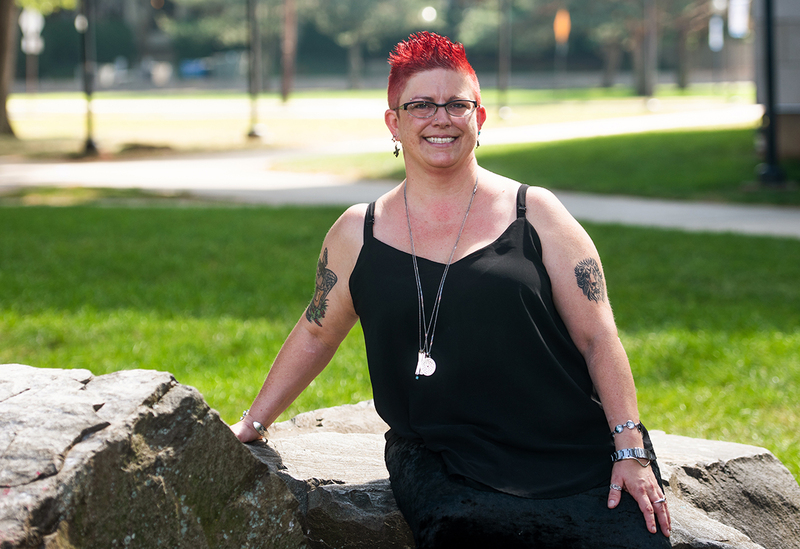 She is a member of the American Library Association, the Association for College and Research Libraries, and the Connecticut Library Association. Prior to her work at Gateway, Ogbaa was Administrative Librarian at Texas State University (2004-2008), and Coordinator of Library Instruction here at Southern (1998-2004). Ogbaa holds her Ed.D. in Educational Leadership from University of Bridgeport, and her master’s in library and information science and bachelor’s in English from University of Texas at Austin. 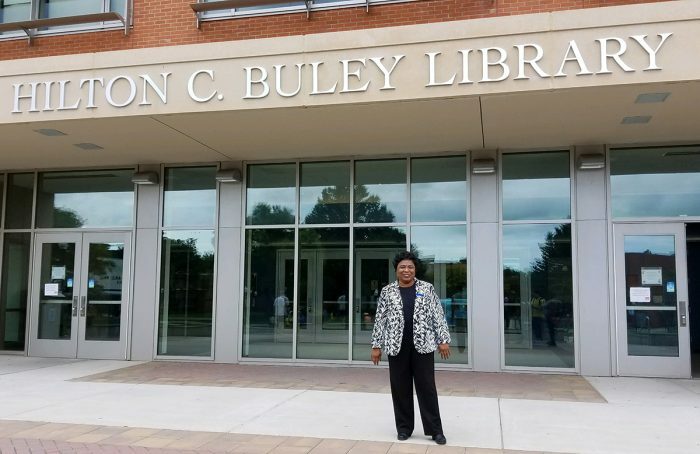 Ogbaa, speaking about joining the Buley Library team, says that she is delighted to come back to Southern as library director and believes this opportunity at Buley will be an amazing experience. “I am excited about the myriad of opportunities created by extensive study areas, computer stations, makerspace — tools that can help our students think, create, explore, innovate, collaborate, and fulfill their dreams. Thanks to Rebecca Hedreen, Library Coordinator for Distance Learning, for contributing to this story. A boot camp for individuals who would like to widen their computer programming skills to include Blockchain – a cutting-edge form of encryption technology – will be available next month at Southern Connecticut State University. The SCSU Blockchain Academy will run from Nov. 5 to Dec. 19 and include sessions each Monday, Wednesday and Friday during that period from 6:15 to 8:15 p.m.
Blockchain refers to the technology behind the development of secure digital databases that are accessible to the public, but cannot be altered by anyone other than the person posting the data. It is a shared, distributed ledger that improves the process of tracking and recording a transaction. Blockchain can be used for a variety of purposes, including financial transactions, supply chain management, luxury goods or anything of value. Bitcoin and other cryptocurrencies use this technology. Colleen Bielitz, SCSU associate vice president for strategic initiatives and outreach, said the academy is open to the public. “Southern intends to become a leader in educating people about the ‘Internet of Value,’ which is the fastest growing market the world has ever seen,” Bielitz said. “Blockchain is going to be increasingly important to businesses, and during the next decade is expected to have a major impact on the economy and the world. She said the program also will provide SCSU computer science students and alumni with an opportunity to add to their portfolio of programming skills. “This will help them become highly employable as the demand for Blockchain programming grows,” she said. 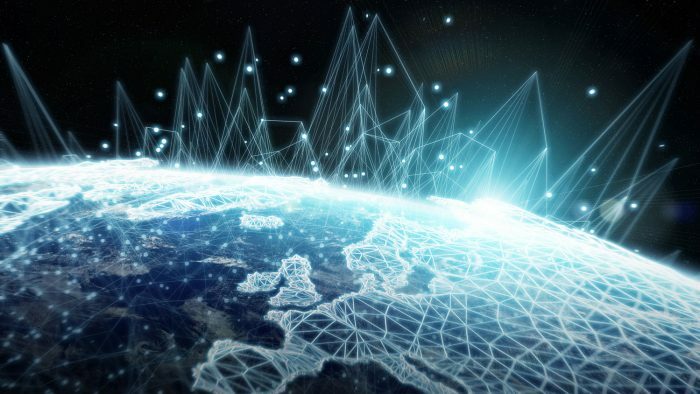 Bielitz added it is possible that at least 10 percent of global economic infrastructure will be running on Blockchain-based systems by 2030. The cost to enroll in the SCSU bootcamp, powered by DappDevs, is $1,500 a person. Those interested in the program should contact Ian Canning, associate dean of graduate and professional studies, at (203) 392-5345 or at canningi1@southernct.edu. Southern sculpture students have collaborated on “Silence the Violence,” a three-dimensional work referencing the national debate about 3D printed guns. Their socially engaged work is being presented in the #Unload: Pick Up the Pieces exhibition at The Ely Center for Contemporary Art in New Haven. The work encompasses a human-shaped target with circular vignettes representing the different viewpoints of each of the artists. Each vignette becomes a point on the target that can be interpreted as either a bullet hole or as a lens detailing the student’s personal thoughts, feelings, and opinions about guns. The individual vignettes are constructed as 3D prints to serve as a formal reference to the 3D printed gun debate. 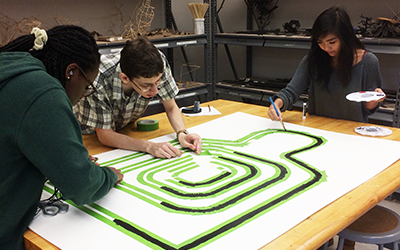 Guided by Professor Art Rachael Vaters-Carr, Southern’s student collaborators include: Karen Daye, Evan DiGiovanni, Danielle Fleuriot, Tyãnna Garner, Sammi Huang, Tyler Kopeck, Isabelle Louime, Duke Pierre, Amber Pindulic, and Jenna Reeser. #Unload: Pick Up the Pieces, which runs through November 11, is an unjuried, inclusive, community-driven exhibition that explores issues surrounding gun control laws and the impact of guns on society. The exhibition aims to raise questions regarding violence, safety, gender, equality, and the influence of media on violence and mental health stigmas. Artists from diverse backgrounds and working across media have created material-driven and conceptually-charged works either from decommissioned gun parts from a Hartford buy-back program or works inspired by the theme. 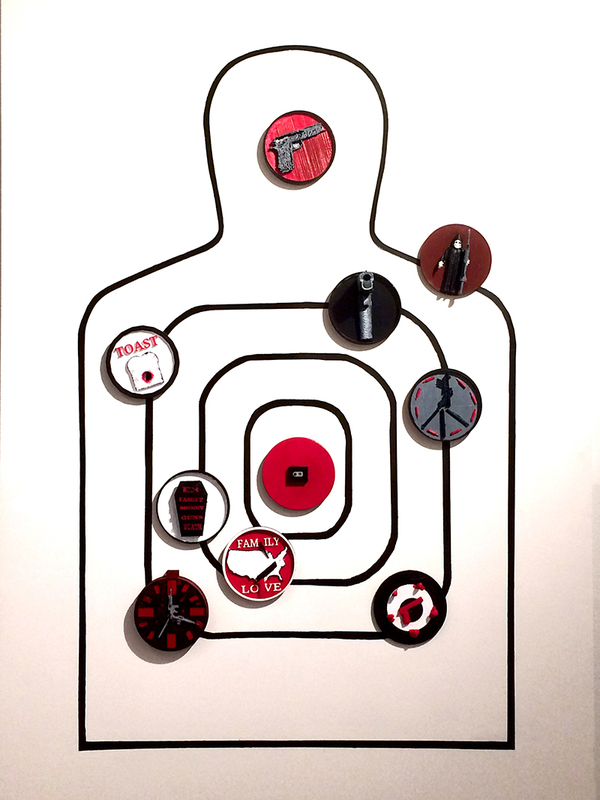 The artworks reflect society’s divided attitudes towards gun control, gun safety, gun reform, the Constitutional right to bear arms, as well as recent events relating to gun use, ownership, safety, and violence. The exhibition is a highlight of Artspace New Haven’s 21st annual City-Wide Open Studios festival complemented by artist talks, panel discussions, presentations by political candidates and other community notables, and a voters’ registration table leading up to November 6 mid-term elections. In the heart of New Haven, two Southern graduates are lifting up their community through separate organizations — both dedicated to the greater good. 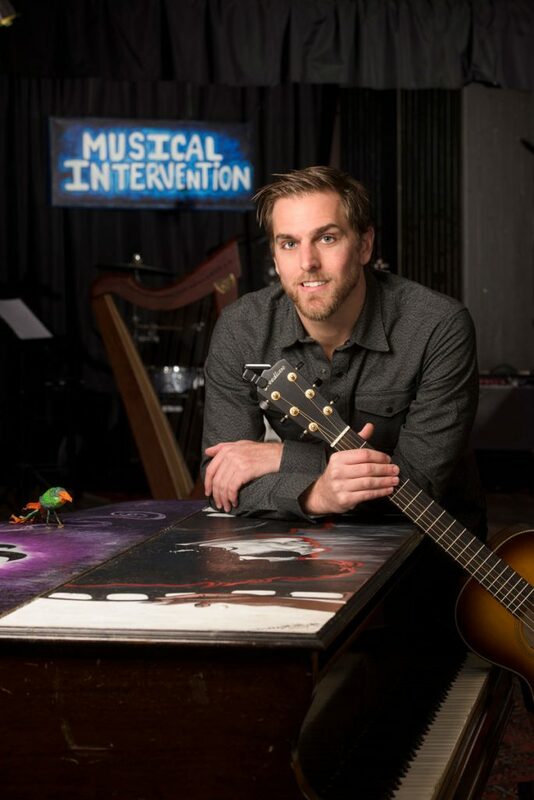 Once labeled a "difficult' high school student, Adam Christoferson, '10, now uses his talent to help others through Musical Intervention, the New Haven-based nonprofit organization he founded. During the worst days of his childhood, Adam Christoferson, ’10, turned to music as both his anchor and escape hatch. As a kid, he recalls living with his mom, who had schizophrenia, in a rent-subsidized apartment on Rock Street in New Haven, on the edge of one of the city’s roughest neighborhoods. His father, a Vietnam veteran, struggled with post-traumatic stress disorder. When his mother’s illness progressed, Christoferson spent time in foster care and eventually moved in with his grandmother. Erik Clemons, ’04, grew up poor in Norwalk, Conn. By the time he was a teenager, his father had disappeared and his family moved to Stamford, where he shared a cramped, one-room apartment with his mother and three siblings. In the next few years, the family moved a lot. Clemons bounced from school to school — a different one for each year of high school — and the instability was reflected in his grades. In spite of those experiences, both men persevered. Today they are each successful social justice entrepreneurs in the Elm City, running organizations that help people, including many facing extremely difficult life challenges. 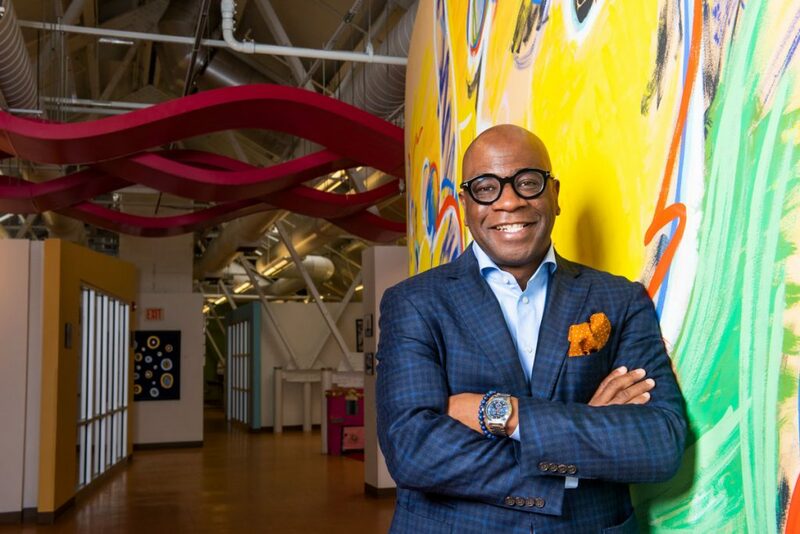 Clemons, 52, helms the Connecticut Center for Arts and Technology (ConnCAT), a nonprofit that provides after-school arts programming for at-risk youth and job training for unemployed and underemployed adults in the health and culinary fields. 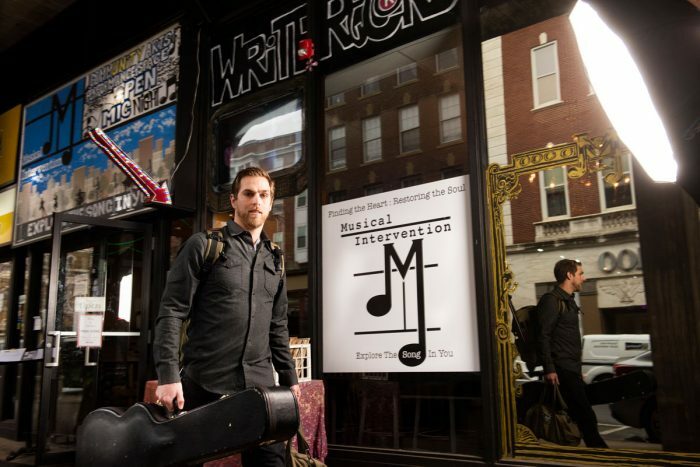 Christoferson, meanwhile, shares the therapeutic power of music with New Haven’s homeless and recovery population through Musical Intervention, a drug and alcohol-free space in a downtown storefront on Temple Street, where people can write, record, and perform their own music. He is now working to expand the concept nationally. Clemons says his upbringing left him ill-prepared for college, so after high school, he worked various jobs to support himself before landing a position as a mail sorter at the U.S. Postal Service in Stamford. Married and raising four girls, he’d stay there for 16 years, but always had bigger dreams. “I wanted my life to contribute to something greater than a job,” says Clemons. After 12 years at the post office, he decided to follow his calling. He enrolled at Southern as a full-time sociology major, driving to New Haven for classes after work and returning home at night so he could be back at the post office for his 6 a.m. shift.Knowing his desire to work with young people of color, Shirley Jackson, a former Southern sociology professor who was also Clemons’ adviser, recommended him for an internship at the youth-development organization LEAP (Leadership, Education, and Athletics in Partnership) — where he would eventually rise to become a board member and then Connecticut executive director. In 2009, his work at LEAP caught the attention of Carlton Highsmith, a retired New Haven businessman who was trying to replicate an acclaimed New Hampshire job training program in the Elm City.Highsmith asked Clemons if he would help him build and run the program. 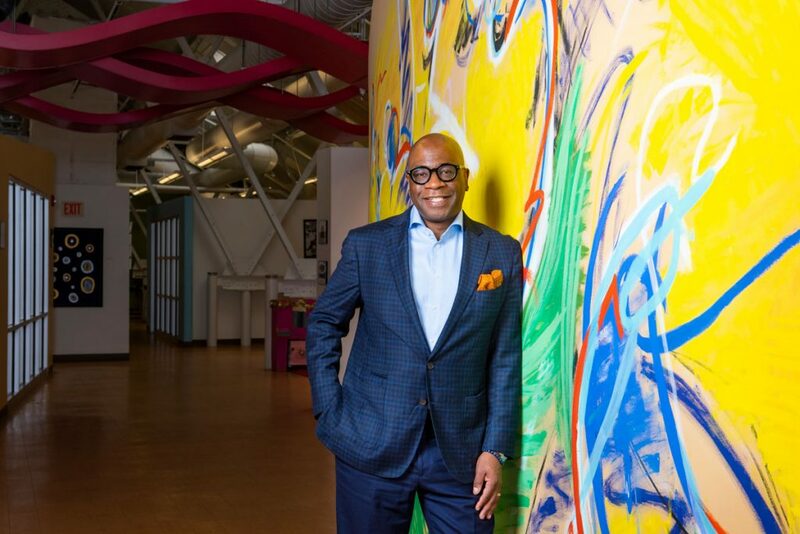 Clemons said yes, and in 2011, he became ConnCAT’s founding chief executive officer. The nonprofit began with the after-school program and adult courses in phlebotomy and medical billing and coding, and has since added a culinary program, a student-run restaurant, and a high school entrepreneurship camp. Southern hosted the camp in July. In January, ConnCAT scored a $1 million grant from KeyBank to further grow the program. “He gave me a shot,” recalls Christoferson, who was granted conditional admission. Once on campus Christoferson immersed himself in student life, becoming a resident adviser, joining student government, and starting an Ultimate Frisbee team. But a few years in, he lost his way. He took time off to live in Hawaii. He fell into depression. “I was reading Deepak Chopra and trying to get my life together. I really didn’t know what my path was,” he says. Eventually he returned to Southern, still unsure about his future, until he accidentally stumbled on a link for information on recreation and leisure studies while registering for classes. (Today, it’s the Department of Recreation, Tourism, and Sport Management.) “I just clicked on it and it opened up all these key courses that were, basically, what I’m all about,” he says. He decided to pursue recreation therapy and began to excel academically. His adviser, James MacGregor, now chair of the department, set him up with an internship at Yale New Haven Children’s Psychiatric Inpatient Service unit, where he was later hired as a recreation therapist, a job that sowed the seeds for Musical Intervention. His first week there, Christoferson noticed a girl drawing a picture of someone singing. “I asked her if she wanted to make music with me,” he recalls. His supervisor gave him permission to bring some recording equipment onto the unit. “And it was a hit,” Christoferson says. 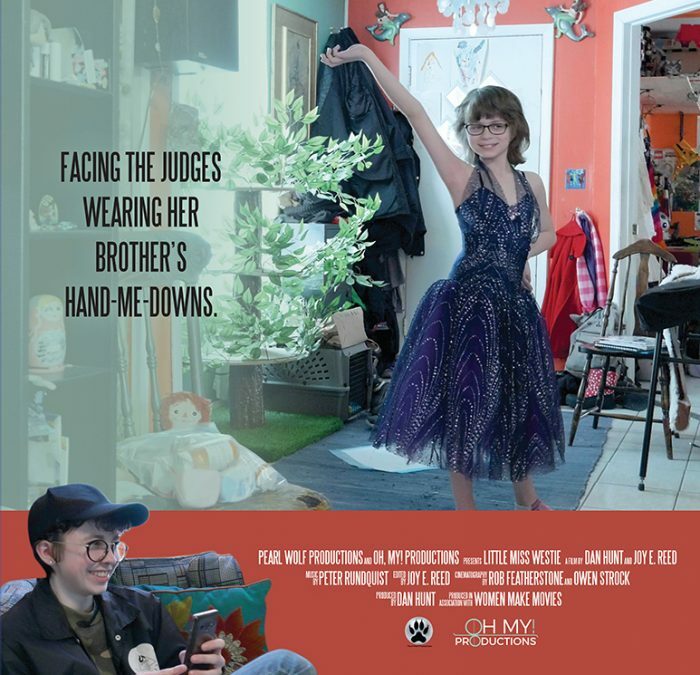 “This girl completely transformed, being able to make music and record it.” His work was later featured in the World Congress of the International Association for Child and Adolescent Psychiatry, and Christoferson would be invited to speak at international symposiums. In 2015, he won a grant from the National Endowment for the Arts to work with the homeless population.